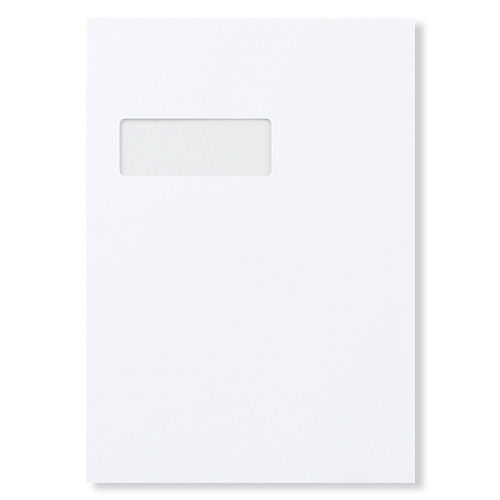 A very high quality pocket C4 white 120gsm Peel and Seal window envelope that will add a real feel of quality to any stationary project. 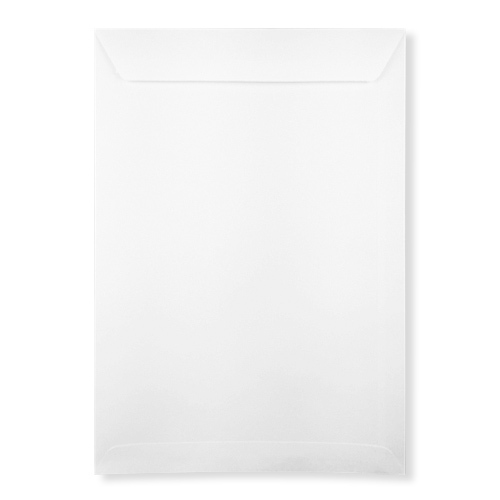 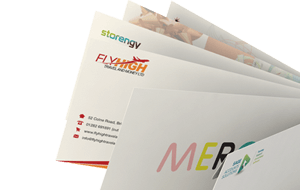 The perfect envelope for certificates, A4 documents and more. 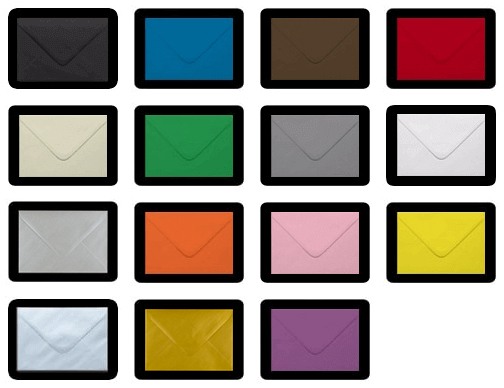 Also available in DL, C5 and C6 see other categories.